· I take no responsibility if you use this guide and have issues. Cisco use a number of terms that once understood the process will make more sense. · Most UCS components have the ability to store 2 pieces of firmware, the “Running Version” and the “Backup Version”. The running version is the version that the component booted from, the other non-active image is the backup image. · A UCS “Update” process pushes the firmware to the backup slot in the component, the running version is not changed. · A UCS “Activate” process sets the firmware in the backup slot as active and reboots the component, the start-up version is set as the firmware in the backup slot and the running firmware is switched between the backup slot and the running slot at the time of the reboot. · Some components can have the start-up version changed to the backup firmware so that next time the component is rebooted it will start with the firmware in the backup slot, but will make no change until the equipment is rebooted. · Software bundles are required for various components, the Infrastructure bundle is required for all updates then the B series (blade), and C series (rack) are also needed depending on whether the environment contains blade and rack mounted UCS servers. If the correct process is followed each Fabric Interconnect will be rebooted once and the attached FEX will also be rebooted at the same time, this will result in network and storage traffic disruption and the rebooted the hosts will failover to the other Fabric Interconnect provided that either failover is enabled at the NIC level in UCS or by the host failing over between the paths through FI-A and FI-B. For a standalone fabric interconnect, data traffic disruption of up to one minute for the servers to reboot and approximately ten minutes for the fabric interconnect and I/O module to reboot. Each server will also require a reboot, using a hypervisor the VM’s can be moved to other hosts so user facing workloads will not be affected. Download all the required software bundles, this will include the Infrastructure Bundle, and the B or C Series Bundle. 1. In the Navigation pane, click the Equipment tab. 2. On the Equipment tab, click the Equipment node. 3. In the Work pane, click the Firmware Management tab. 4. Click the Installed Firmware tab. 6. In the Download Firmware dialog box, click the Local File System radio button in the Location of the Image File field. · Upgrade with Auto Install – This upgrade path requires that the pre-upgrade level of firmware in the Cisco UCS domain be at version 2.1. This is the easiest and preferred option. · Upgrade manually – This upgrade path is for UCS domains on older firmware, and is more complicated and the least preferred option. This guide will follow the Auto Install process. 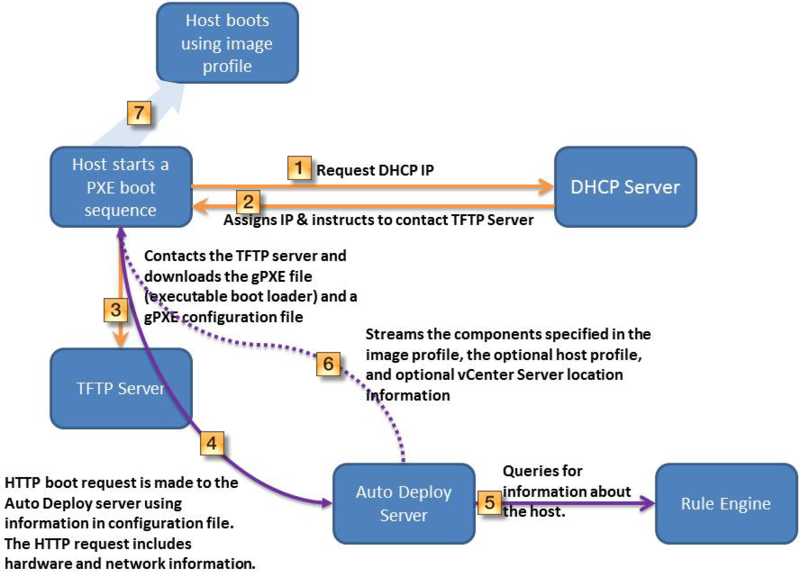 The following set of steps assumes that all service profiles still contain host firmware packages, if this has been changed any new service profiles should be modified to contain a host firmware package. It is important the steps are completed in order, otherwise the update may fail or traffic may be disrupted. 1. Complete all prerequisite steps and considerations have been checked from sectionCautions, Guidelines, and Limitations for Firmware Upgrades on page 2. 2. Obtain the firmware images from Cisco.com and download them to the fabric interconnect. 3. (Optional) Disable Call Home – A large amount of nonsensical alarms can be generated, if this could be an issue for a monitoring solution Dimension Data recommend you disable Call Home prior to the update, and re-enable it once the update is complete. a. In the Navigation pane, click the Admin tab. b. On the Admin tab, expand All > Communication Management > Call Home. c. In the Work pane, click the General tab. d. In the Admin area, click Off in the State field. c. The command “show int br | grep -v down | wc –l” will show the number of active Ethernet interfaces, record this to ensure it matches post upgrade, and repeat for the other FI. d. The command “show platform fwm info hw-stm | grep ‘1.’ | wc –l” will show the number of MAC addresses, record this to ensure it matches post upgrade, and repeat for the other FI. c. The command “show npv flogi-table” will show the number of active FC logins, record this to ensure it matches post upgrade, and repeat for the other FI. d. The command “show npv flogi-table | grep fc | wc -l” will show the number of servers logged into the fabric interconnect, record this to ensure it matches post upgrade, and repeat for the other FI. 8. This process can take some time and the subordinate FI will be rebooted as part of this process, once complete we will be prompted to reboot the primary FI by the flashing Pending Activities box, beforehand we need to verify the Ethernet Data Path to ensure that our hosts have re-established the connection to the network on the subordinate path, to do this we run the commands we ran in Verify the Ethernet Data Path on page 6 and confirm the values match the values in Verify the Ethernet Data Path on page 6. 10. Acknowledge the reboot of the primary fabric interconnect on the User Acknowledged Activities tab of the Pending Activities dialog box. e. Click OK. Cisco UCS Manager immediately reboots the primary fabric interconnect. You cannot stop this reboot after you click OK.
1. 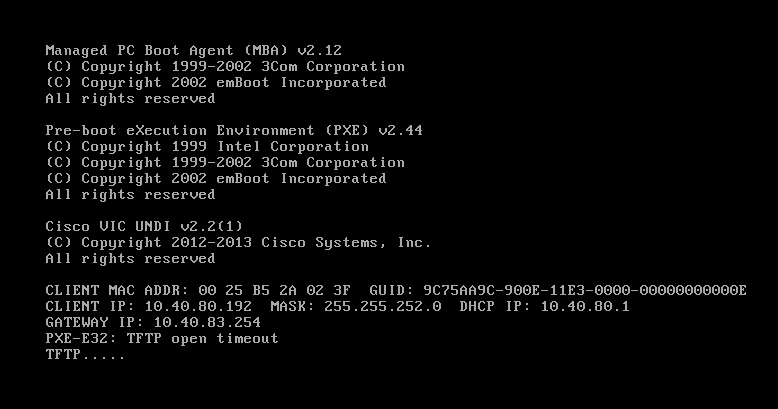 In Cisco UCS Manager, choose Equipment > Firmware Management > Firmware Auto Install, click Install Servers Firmware. 3. Select the required firmware version for both B and C series (if in use) and click Next. 4. 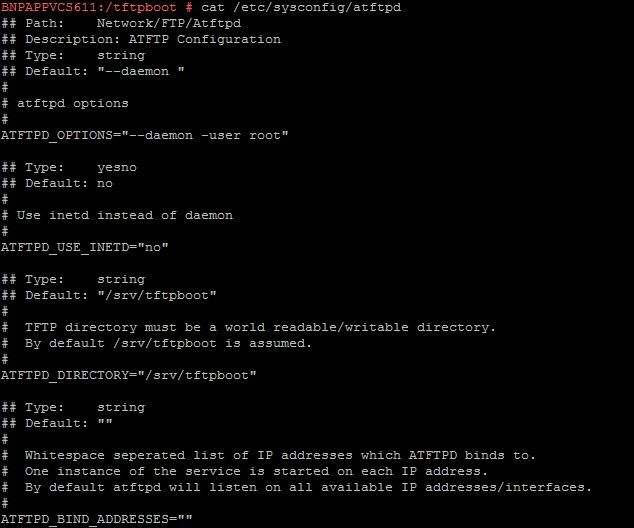 Click on the host firmware policy, or select the root to update all servers, including those that do not have an associated service profile. 5. 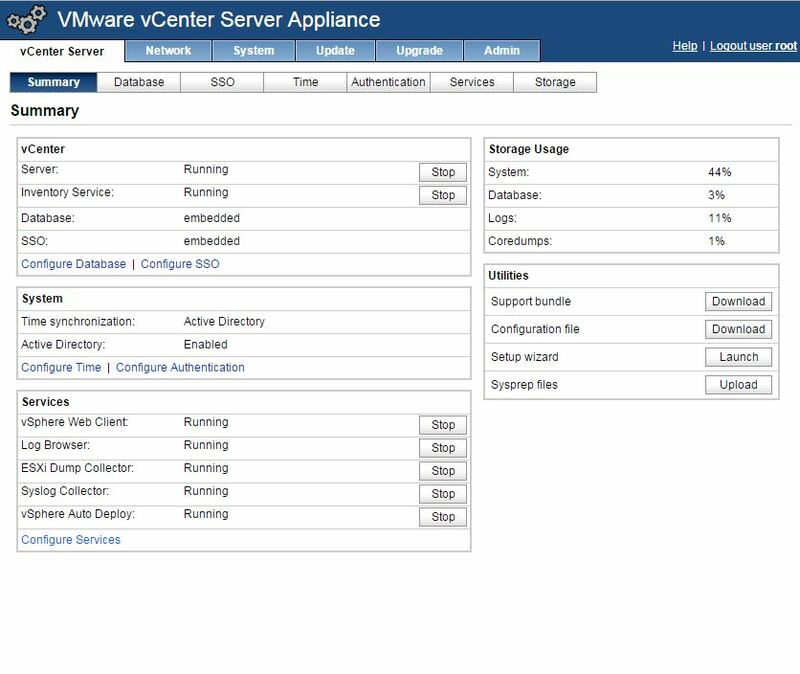 On Host Firmware Package Dependencies page, review the list of servers to be updated as selected in the previous step, and click Next. 6. On the Impacted Endpoints Summary page, review the list of servers that will be reset by this upgrade. 7. Wait for all the servers in the Cisco UCS domain to complete their upgrades. 8. (Optional) Enable Call Home – If you disabled Call Home before the upgrading the firmware, enable Call Home. 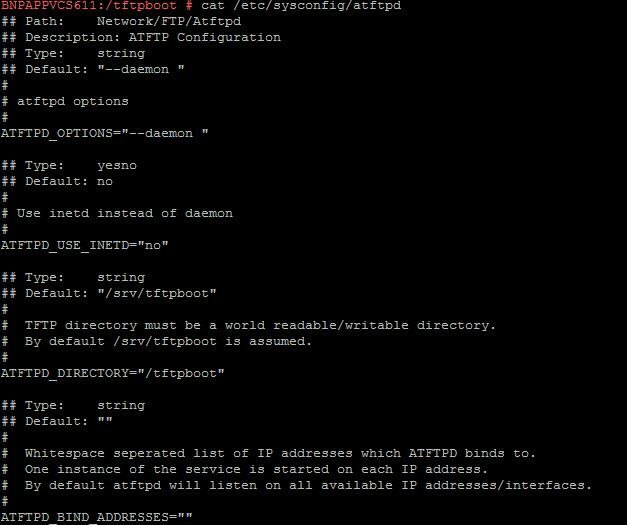 I was recently helping with troubleshooting an Auto Deploy issue and needed to change the IP addresses of the primary host used for Host Profiles after it had booted and the reconfiguration failed. In your situation you will need to replace “vmko″ with the appropriate VMkernel NIC of course and change the IP details.